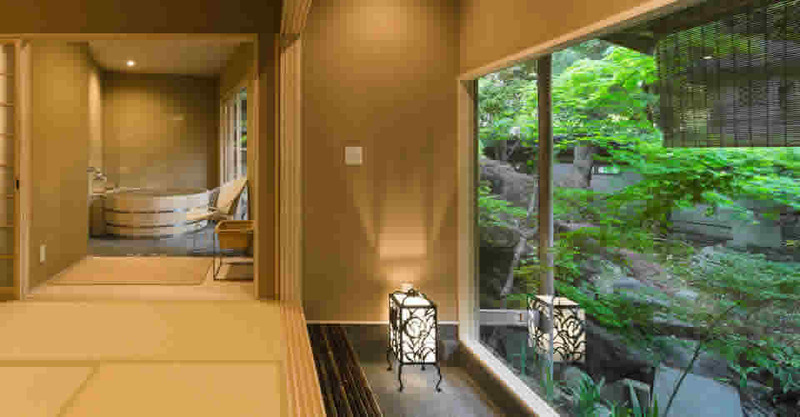 Located next to the historic Nanzenji Temple, the Kyoto Garden Ryokan Yachiyo/ Hotel features chic Japanese-style rooms and Onsen style public baths. It is surrounded by beautiful Japanese gardens, which change their colors each season. Located next to the historic Nanzen-ji Temple, the Kyoto Garden Ryokan Yachiyo features chic Japanese-style rooms and large public baths. It is surrounded by beautiful Japanese gardens, which change their colors each season. Nanzen-ji Temple is a 3 minute on foot. 24th March 2018 Open Blue Bottle Coffee Kyoto Nanzen-ji to Yachiyo 1min on foot. Kiyomizu-dera Temple is a 15 minute taxi ride away. Arashiyama area is about 40-minute Subway Keage Sta and Randen. Fushimiinari area is about 30-minute Subway Keage Sta and Keihan. Nanzen-ji Meiji period villa district in Kyoto. There are many residential districts in Kyoto, but the Nanzen-ji area is especially well-known for its many magnificent stately villas. 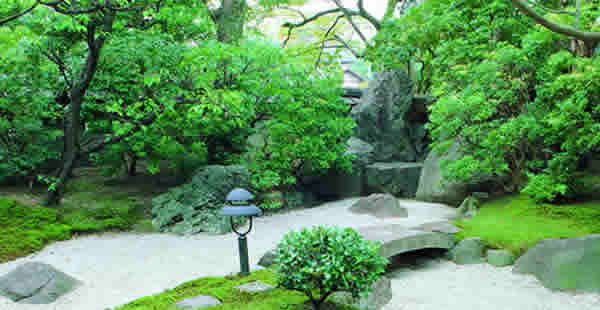 Nanzen-ji in Higashiyama is conveniently located close to the central stations in Kyoto, such as Keihan Sanjo. Many villas of politicians and Millionaire were constructed in this area during the Meiji period. This area is characterized by its gardens. Many magnificent gardens were built using innovative designs, such as channeling water from Lake Biwa into the gardens, and by utilizing nearby Mount Higashiyama as "borrowed landscape". 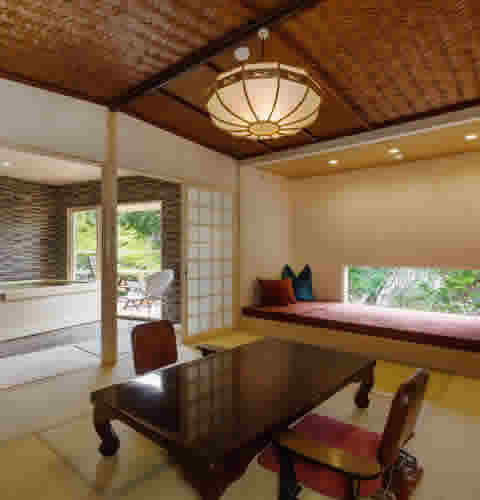 It is said that during the Meiji period prominent figures from various circles built villas to be used at guesthouse. Even today, there are villas here which are owned by well-known people from the world of finance from all over the world, etc. Kyoto, once prospering as the nation's capital for over 1,200 years is the city of arts, tradition and history. 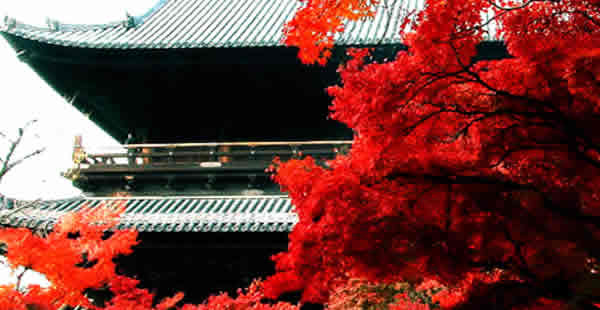 Kyoto plays a significant role in the identity of Japanese people. 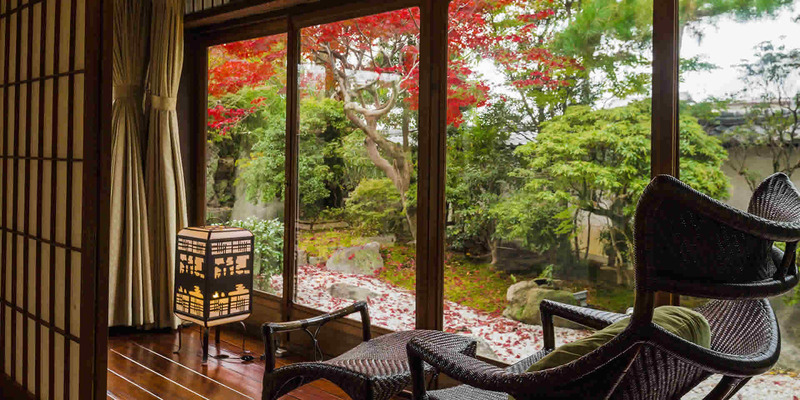 Experience this authentic part of Japan in a Ryokan. Why do Japanese people feel most comfortable on Tatami floors? Why do Japanese people from outside Kyoto praise Japanese food in Kyoto? Why is it difficult for Japanese people on vacation to decide whether to stay in a hotel or a Ryokan when they come to Kyoto? Kyoto is the city where Japanese people can reassure their ethnicity and remember the most important things about being Japanese. 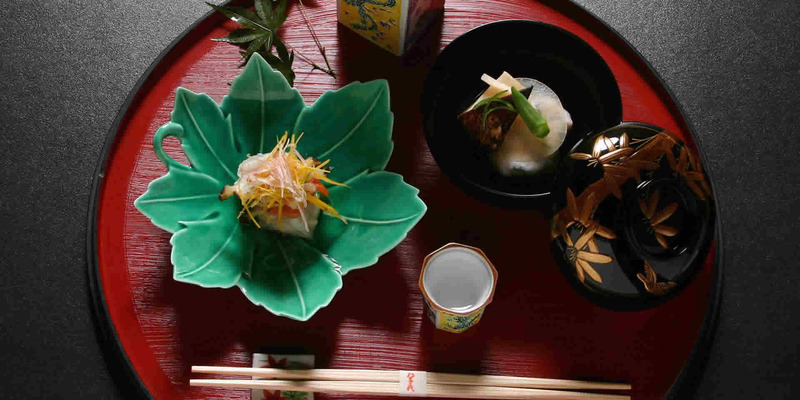 In a Ryokan, get more out of the basic necessities in life; food, shelter and clothing. An experience different from the common hotel. A Ryokan is an accommodation facility original to the owners taste, influenced by Japanese culture, style and feel. A service that can't be found anywhere else in the world. Only here in Japan. Don't miss the opportunity to experience a deeper Japan. With a relaxing ambience, 6 suite rooms and 12 rooms are fitted with TATAMI (woven-straw) flooring and FUTON bedding. A flat-screen TV and Apple TV is provided. Bicycle is lent free. "HONKAN" main building,rooms and restaurant have views of the garden. JR Kyoto Station is about a 25-minute drive or taxi ride away. Nanzenji Temple, Eikando Temple and Heian Jingu Shrine can be reached within a 5-minute walk from the property. Famous Kiyomizu-dera Temple is a 15 minute taxi ride away. How is it different from a hotel? It just is. 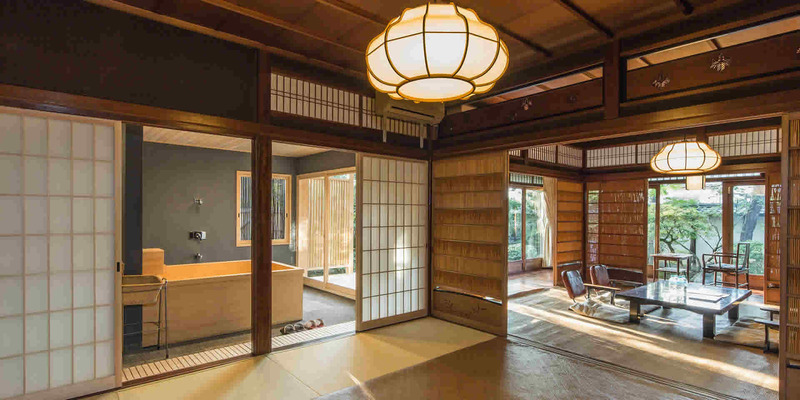 The easiest distinctions that you may notice are the fact that Ryokan have Tatami mat floors, futons and public baths. Depending on the place of stay, you may find a difference of maid services and Kaiseki cuisine offered. These are just a few of the cultural differences between the east and west. In a western style hotel, the services and facilities are well equipped. You can expect full satisfaction anywhere in the world. Hotel reputation is based on a system of stars rating the facility from 0 to 5. The more stars, the more luxurious the hotel is supposed to be. 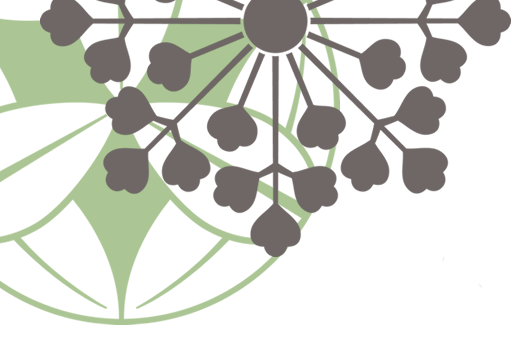 A hotel should be ranked based on the facility's efficiency, sophistication and services. 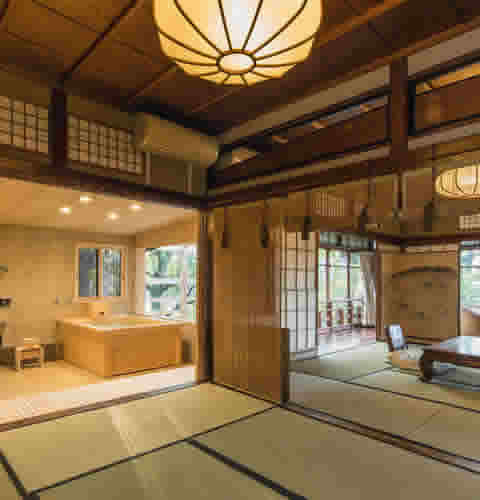 In the case of a Ryokan, most of which are privately owned, the quality of systems, atmosphere and such differ greatly depending on which Ryokan you stay at. What you can be certain to see are the Tatami mat floors, futons and public baths. 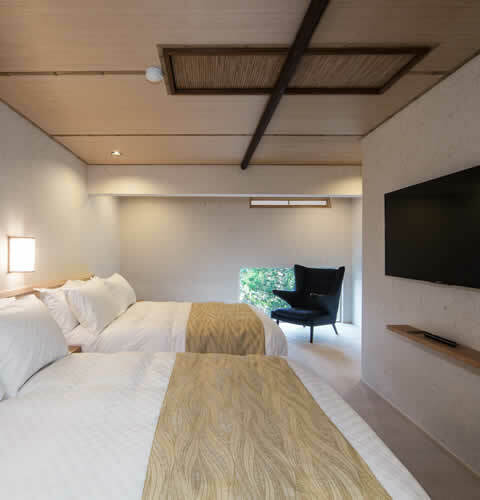 Depending on the owner's personal preferences, the Ryokan may be one of which that preserves the old ways and views of Japan as it was in the past, or in other cases, it may be modernized into a hybrid Ryokan/hotel. Each Ryokan has been framed by the values of its owner so that their customers can relax and enjoy their time spent in Kyoto to its fullest. No star ranking system can put a rate on that. 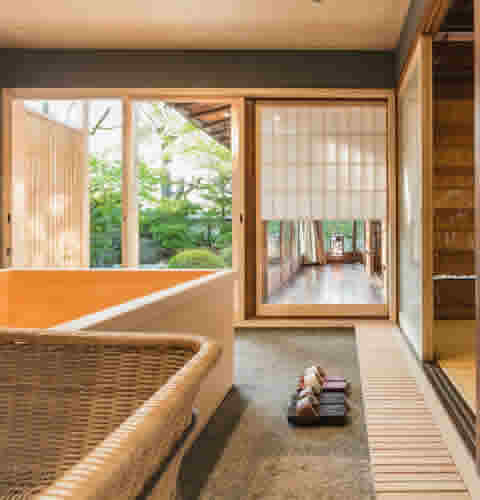 A Ryokan and its traditions can only be seen in Japanese culture, but even native Japanese sometimes have difficulty deciding whether to stay in a Ryokan or a hotel. 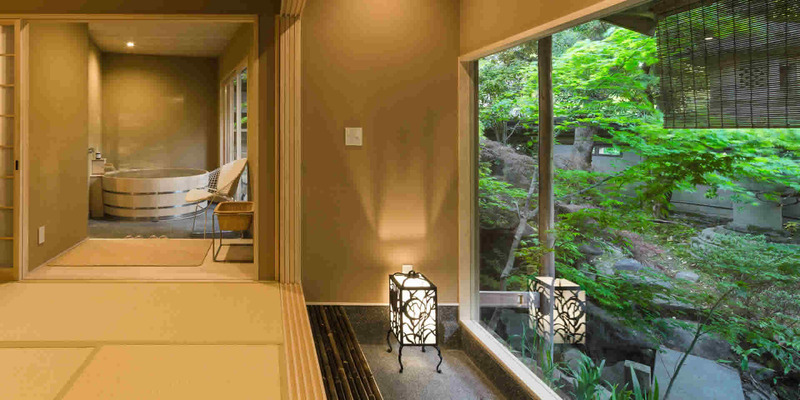 A Ryokan best suited for your needs and mood of that time is out there for you. 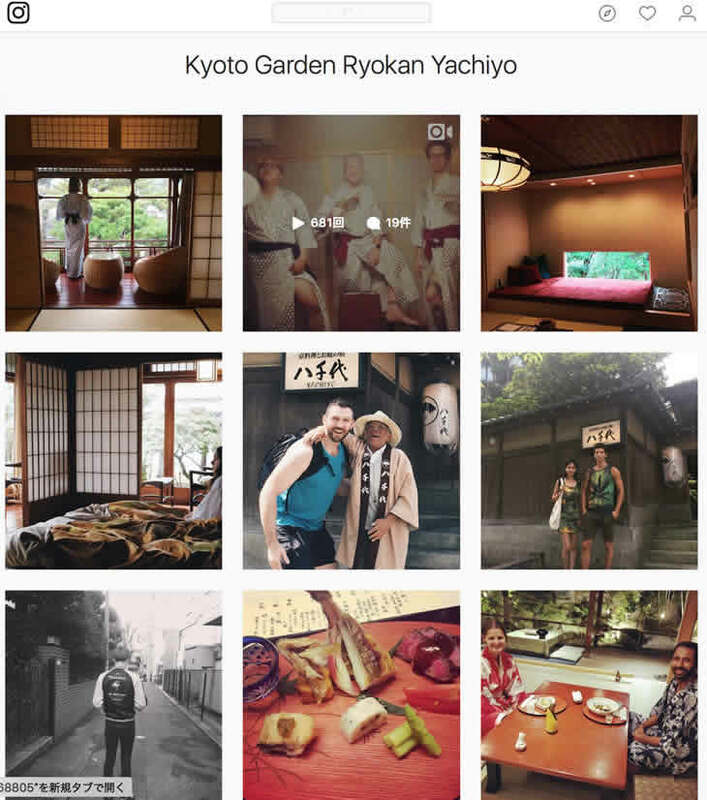 Kyoto Garden Ryokan Yachiyo Instagram! Staying 2 Nights! Get 1 Dinner FREE!! Discount 2nights package! !/Staying 2 Nights! Get 1 Dinner FREE!! Please stay Yachiyo for 2nights then you can get free dinner for one day! 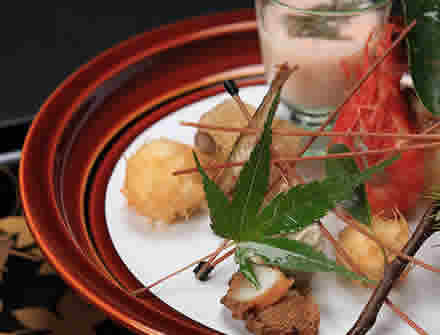 Stay & Dine of Yachiyo(first night,Dinner 7452JPN included) The course of a KAISEKI is cooked among 7dishes. The number of plates is decide dy feeling of a season,foods,or chief. Click here to see Staying 2 Nights! Get 1 Dinner FREE!! 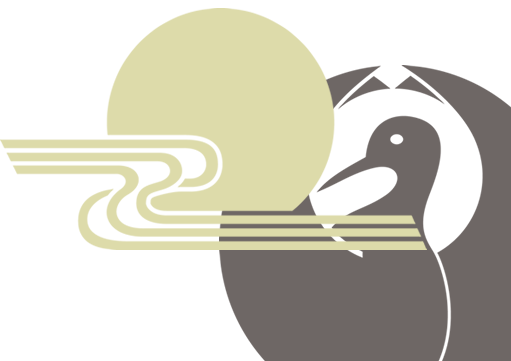 Get the best early Booker package with YACHIYO! On this package you will find the most popular early booking offers at amazing prices.Guests can book this promotion 30days or more before the check-in date. Click here to see Discount Early Booker Package!! Get the best group package with YACHIYO! On this package you will find the most popular group offers at amazing prices.4 more guests can book this promotion package. Click here to see Discount Group Package!! 20% to 30% Discount LastMinute Package!! Get the best last minute package with YACHIYO! On this package you will find the most popular last minute offers at amazing prices.Guests can book this promotion 14days before check-in day. Click here to see Discount LastMinute Package!! Room rates for the Winter Season(From Sep, 2018 through March, 2019) are different from the regular rate. Stay 2 nights Free 1Dinner, or more Special 10%-45% discount package! On-site restaurant overlooking the gardens offers delicately-prepared traditional japanese cuisine[From 7452JPN. KAISEKI,SUSHI,SUKIYAKI]. Japanese style Vegetarian multi-course meals are available, and other requests can be accommodated. KIKU, TSURUKAME, TAKE, MATSU, UKIFUNE, HORAI, ENTRANCE MAT. HONKAN main building built in Nanzenji temple in 1890. 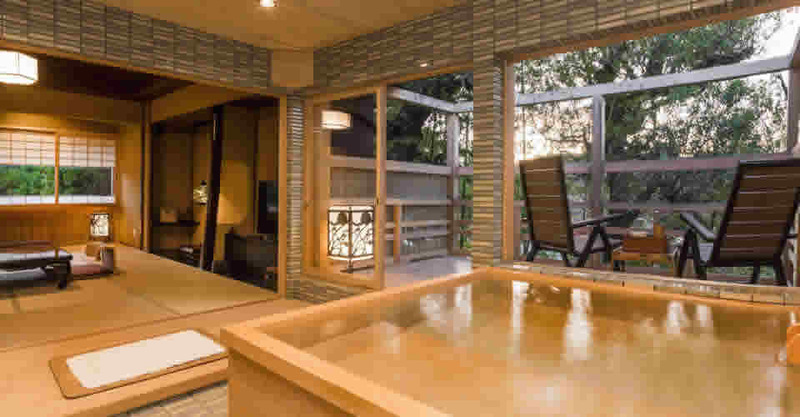 We renovated our 6 rooms to expand the Onsen style Bathroom by the garden side. Feel free to visit our Japanese culinary art and culture and new garden room and enjoy being in cool Japan!! We will be renovating the HONKAN entrance from 27 Dec 2017 to 31 Jan 2018. Please understand that the use of those facilities is limited. During the renovation period, we will carry out the repair work with the utmost care and attention to minimize the noise disturbance. We would like to ask your understanding that guests in other rooms may hear and be affected by small noises of the repair. Our other Ryokan facilities remain service and we offer our best service for all guests though undergoing the renovation. The surrounding area of The "HONKAN" main building>> is abundant with trees and has water drawn from Lake Biwako, and is completely in harmony with nature. The seasonal beauty of the countryside has to be witnessed and is quite spectacular. The added feature is that the beautifully landscaped gardens surrounding the Kyoto Garden Ryokan Yachiyo were designed by Jihei Ogawa. The garden does the lighting every evening. The night view is beautiful. Nanzenji temple instagram reviews,Tenjyuan temple instagram reviews,Eikando Temple instagram reviews,Ginkakuji temple instagran reviews.24th March 2018 Open Blue Bottle Coffee to Yachiyo 1min on foot. THE RITZ-CARLTON KYOTO hotel to Yachiyo 10min by taxi. From Westin MIYAKO hotel to Yachiyo,5min on foot.